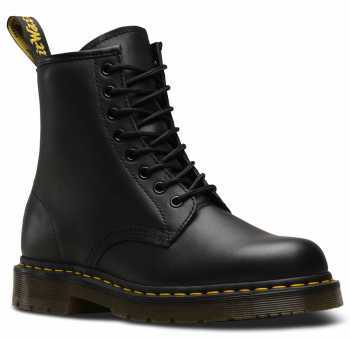 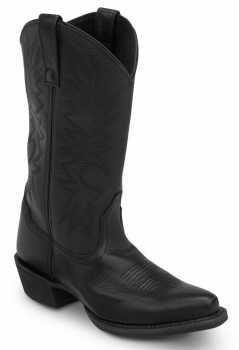 We have a pair of boots for every occasion, vocation and lifestyle! 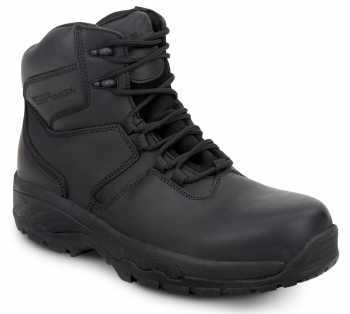 From hiking boots to safety boots and waterproof boots, our collection takes into account both safety and comfort. 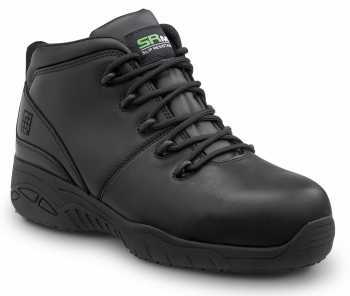 All of our safety boots are slip resistant and durable, able to weather your work environment while protecting your feet from harm. 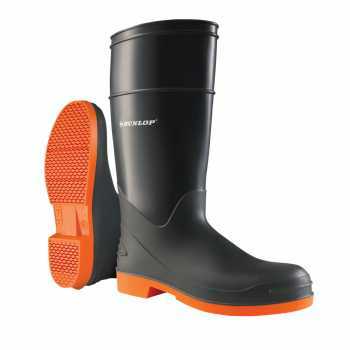 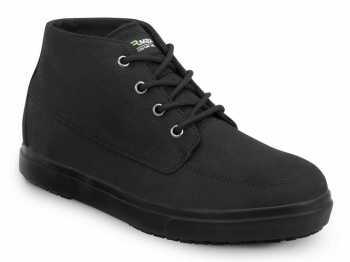 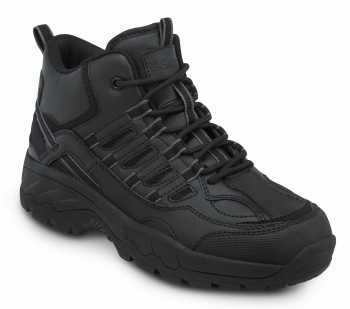 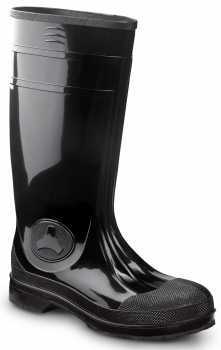 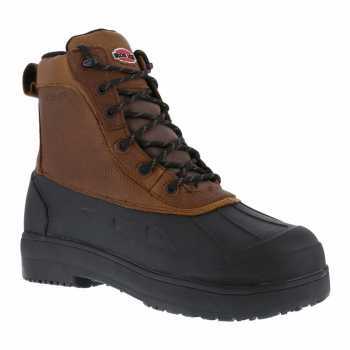 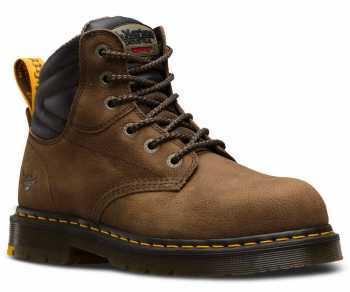 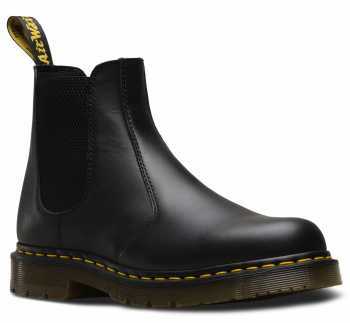 Browse our many boot options, specifically designed for maximum safety and comfort.